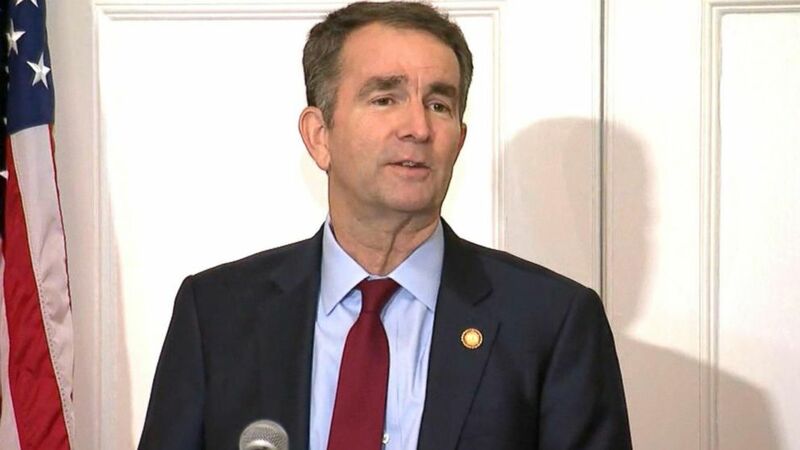 Three top Virginia politicians are standing firm amid separate controversies. 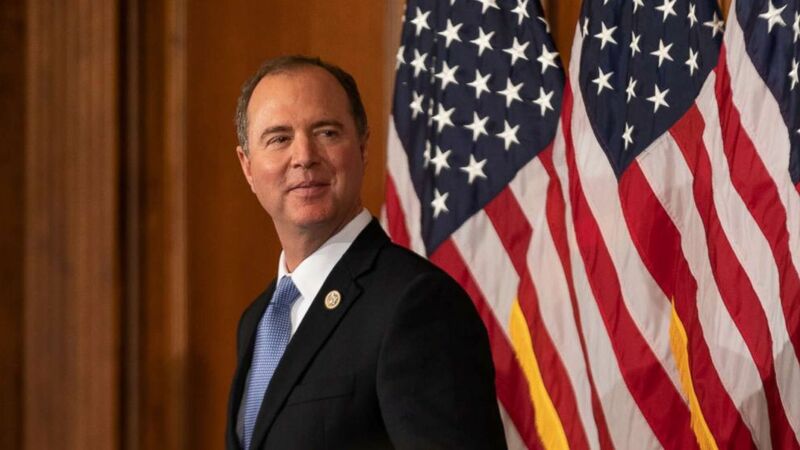 (Cheriss May/NurPhoto via Getty Images, FILE) Rep. Adam Schiff participates in a ceremonial swearing-in ceremony on Capitol Hill in Washington, Jan. 3, 2019. 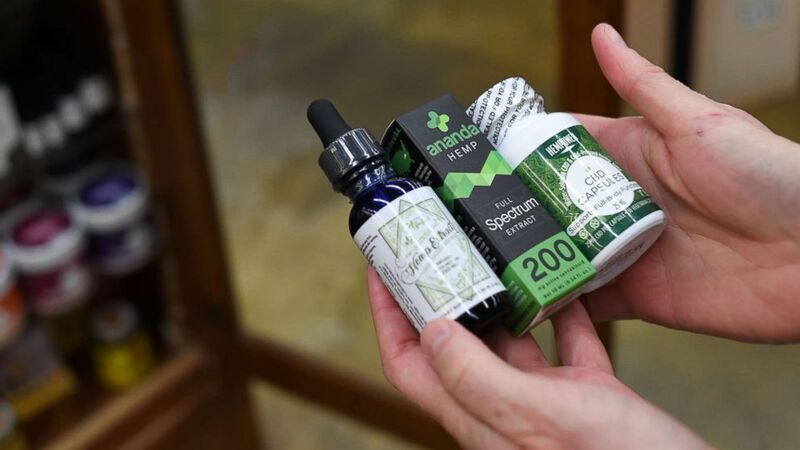 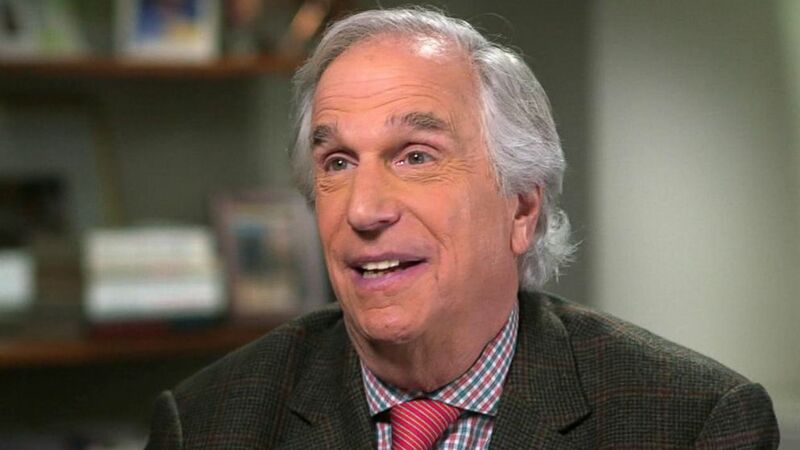 (RJ Sangosti/Denver Post via Getty Images) CBD oil is seen in a store, Dec. 4, 2017, in Boulder, Colo.
Winkler discusses his journey from overcoming dyslexia on the set of "Happy Days" in the 70s, to getting behind the camera, authoring books and onto his latest project "Barry." 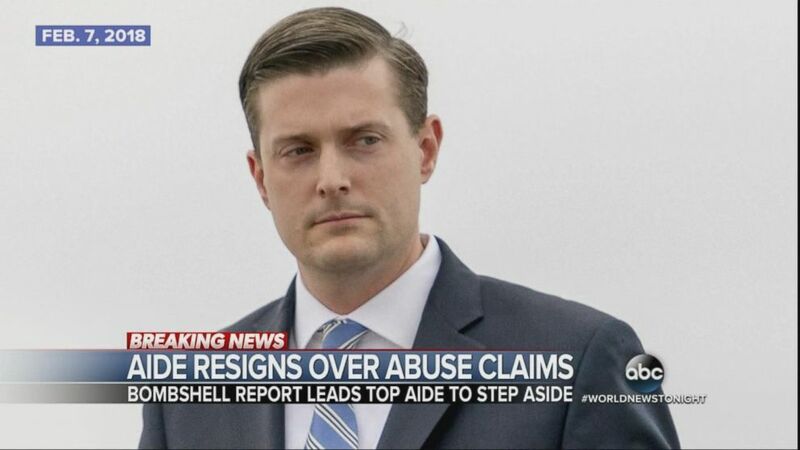 White House aide Rob Porter resigns in wake of physical abuse allegations by ex-wives. 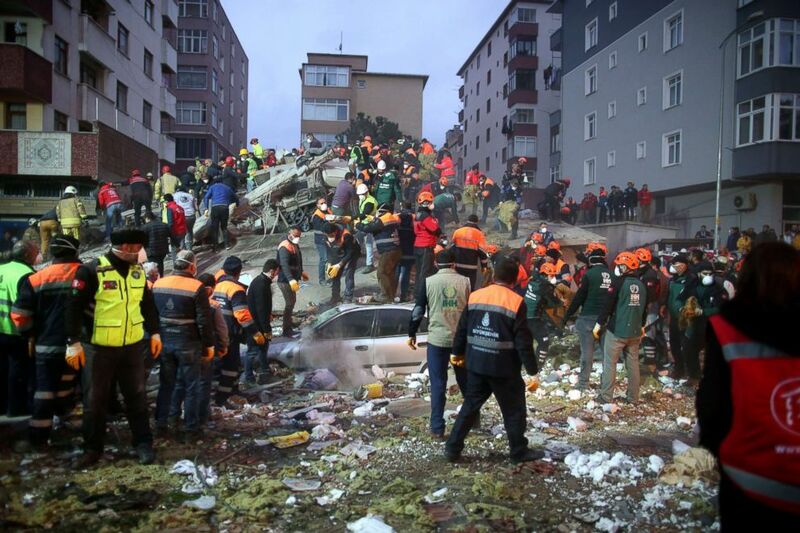 (Erdem Sahin/EPA/Shutterstock) Rescuers work at the site of a collapsed building in Istanbul, Feb. 6 2019. According to initial reports, at least one person was killed and several remained missing under the rubble after the collapse.